Anže Tomić, podcaster and writer, joins Scott to talk about “The Chase” (TNG S6E10). 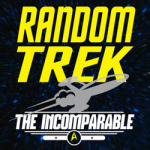 This episode answers the question: why do all Star Trek aliens look a like? And the answer isn’t that great (turns out). 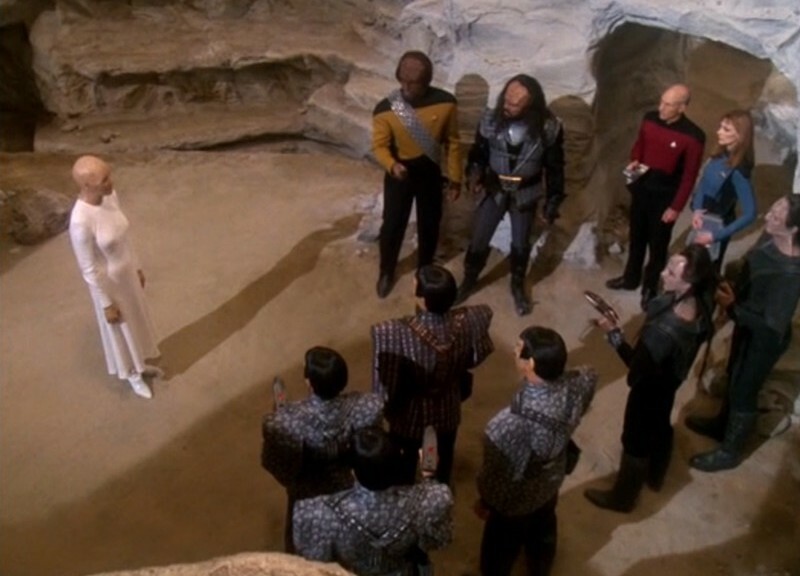 We also discuss our favorite Trek movies, if this episode should have been a two parter, and why the Cardassians rock.